Designing innovative interconnects for your most demanding applications is what drives the Connect Air philosophy. 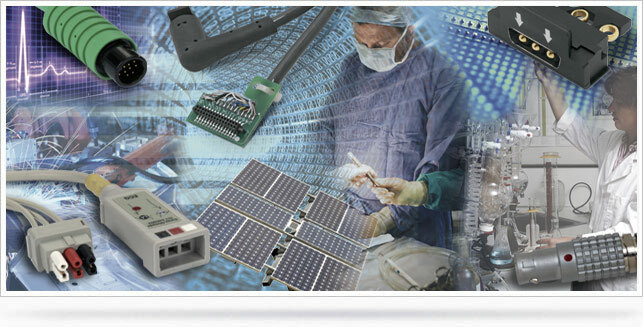 Connect-Air, part of the Genuine Cable Group, manufactures custom circular, DIN, D-sub and circular cable connectors for a wide variety of industries. Connect-Air, part of the Genuine Cable Group, manufactures custom cable to meet demanding requirements that cannot be met by off-the-shelf cables. Connect-Air, part of the Genuine Cable Group, provides support for both quick-turn prototyping as well as high volume production.